Prehospital suctioning of critically ill patients is a core skill that all first responders must master. Before the advent of suction machines, patients were faced with the terrifying realities of inadequate or nonexistent suction. Now, first responders have a number of options. Some agencies rely on just one type of suction machine. Others use several, or rotate among a range of options. Regardless of which choice your agency makes, it’s important that your team be comfortable with each option in use. Some first responders rarely suction patients. Others are only confident in their abilities with a single unit. Spend some time drilling with each unit, and sign up for a continuing education class. Doing so could save a patient’s life. 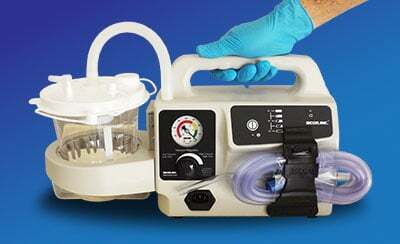 Onboard suction is the ambulance version of wall-mounted suction. These mounted units offer powerful suction. 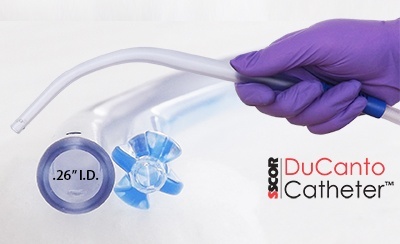 They make it easy to promptly suction a patient who is already in the ambulance or being transported to the hospital. Yet a machine is only as effective as its range of uses. Mounted onboard suction units cannot be moved patient-side, so if it is unsafe to move the patient, these devices become useless. Even when a patient can be moved, traditional suction may delay medical intervention. Consider a senior who has aspirated and who lives in a fourth-story apartment. Transporting her may be possible, but you’ll lose precious time, exposing her to larger volumes of aspirate and potentially increasing the risk of infection and death. 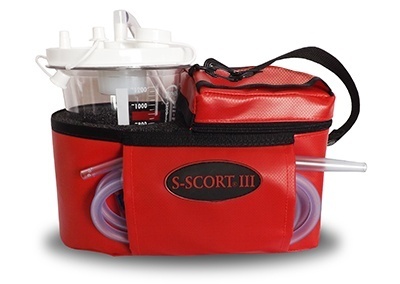 You can deliver prompt suction in emergency situations. 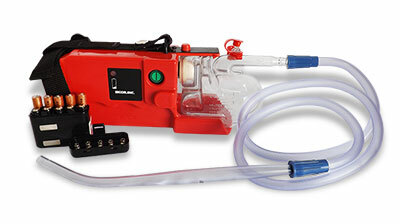 You can stabilize the patient and ensure a patent airway prior to moving or transporting them. You don’t have to risk endangering the airway by moving patients with spinal cord injuries, traumatic airway injuries, and other injuries that might make movement dangerous. You can preserve team resources. You don’t need to wait until several first responders are present to transport and suction the patient. Instead, a single first responder can suction the patient while waiting for the rest of the team to arrive. 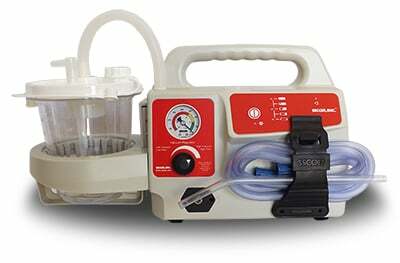 A suction machine can become a part of your tactical medical kit. 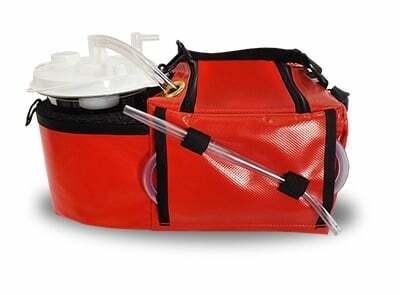 Portable emergency suction devices are lightweight enough to carry significant distances. Portable suction units must regularly be charged, so it’s important to test the batteries and store an extra battery with the unit. 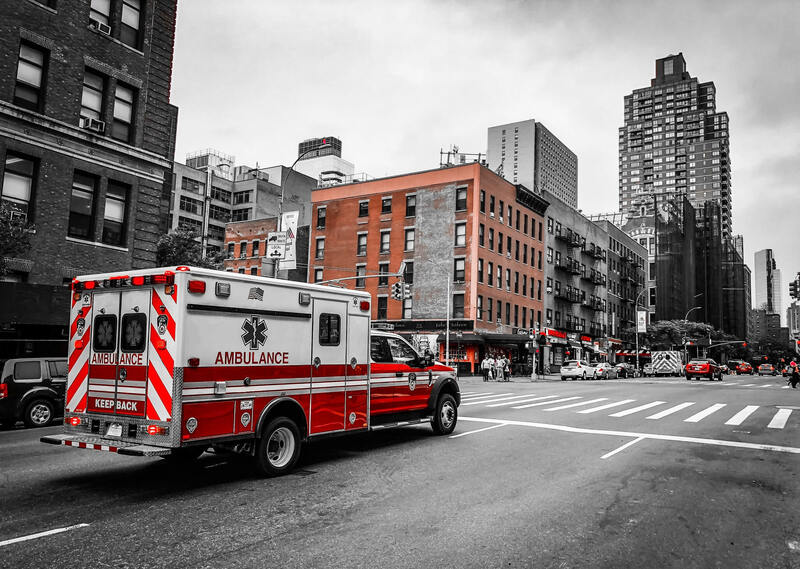 As long as the unit is well-maintained and its equipment is well-organized, these devices are a must-have for ambulances. They can also help hospitals remain compliant with the EMTALA by allowing medical providers to tend to patients in the parking lot, entryway, and other areas where wall-mounted suction may not be available. 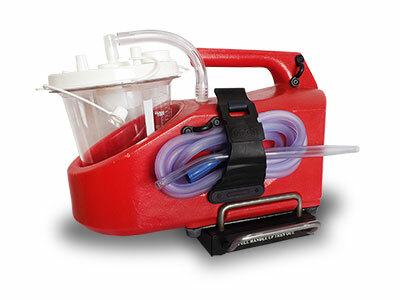 SSCOR’s emergency portable suction machines can replace traditional onboard suction devices with a machine that’s lightweight, effective, and more versatile. You can use these units on the ambulance and transport them patient-side. The key is to find the right unit for your agency’s needs and patient population. 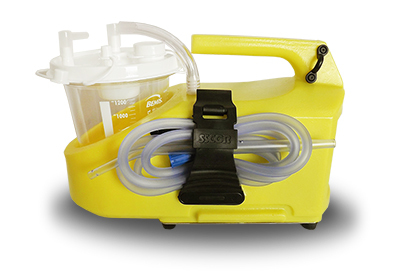 We can help, whether you’re transitioning to portable suction for the first time or replacing an existing unit. For assistance choosing the right suction device and assessing the effectiveness of your current machine, download our free guide, The Ultimate Guide to Purchasing a Portable Emergency Suction Device. No matter what type of suction unit you choose, know that your best unit is only as good as the providers using it. Schedule regular trainings to ensure everyone feels confident with the new unit.